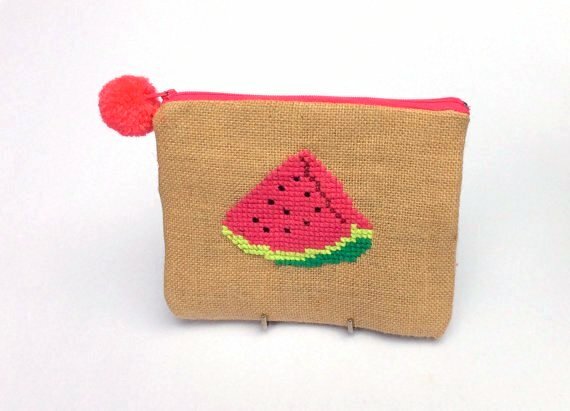 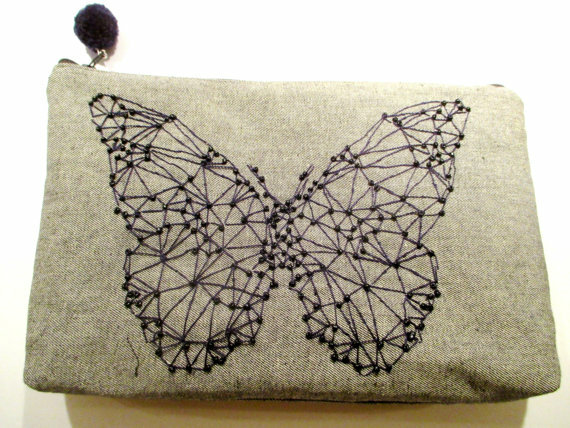 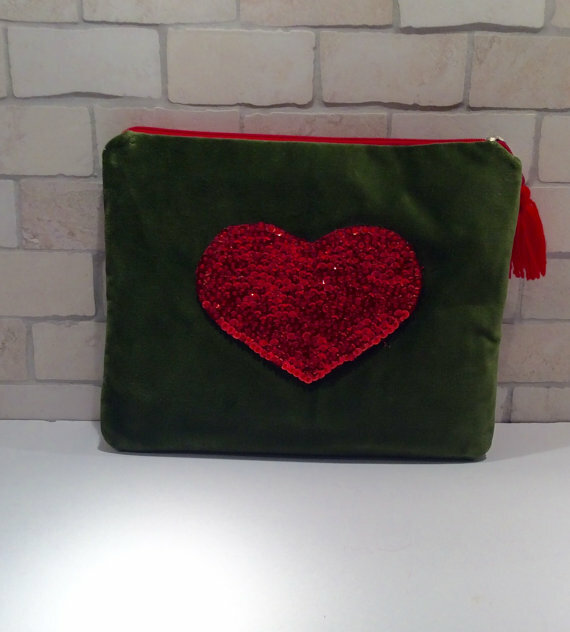 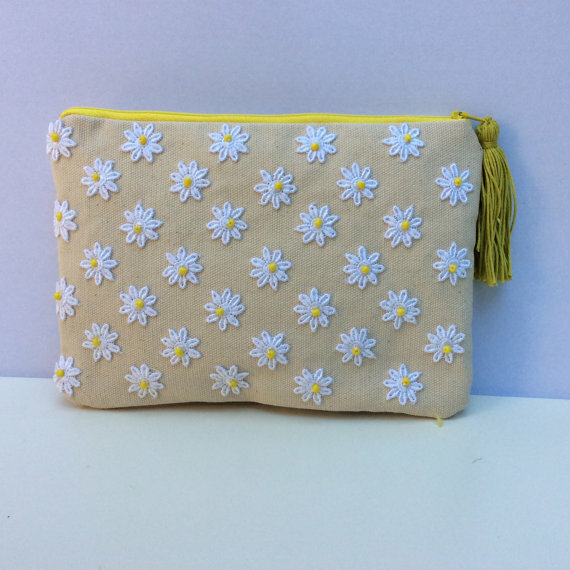 Appliqued and /or embroidered on-the-go makeup bags are perfect electronics holder, a memorable gift for a girlfriend and a ton of uses. 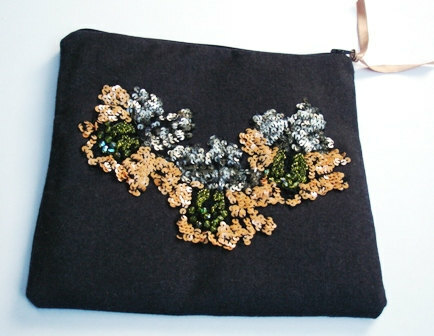 Top zipper pull across the top for easy access. 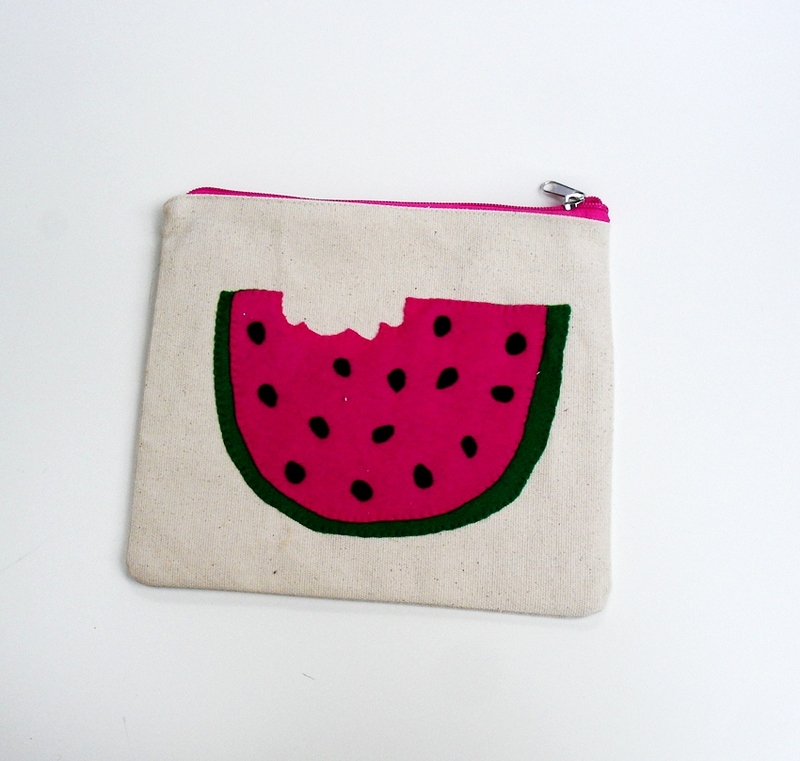 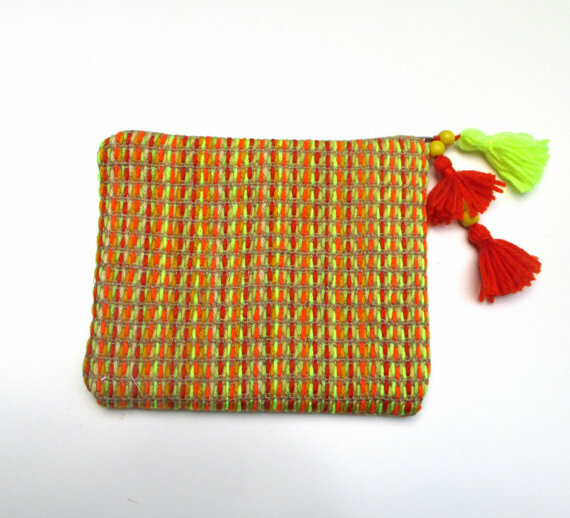 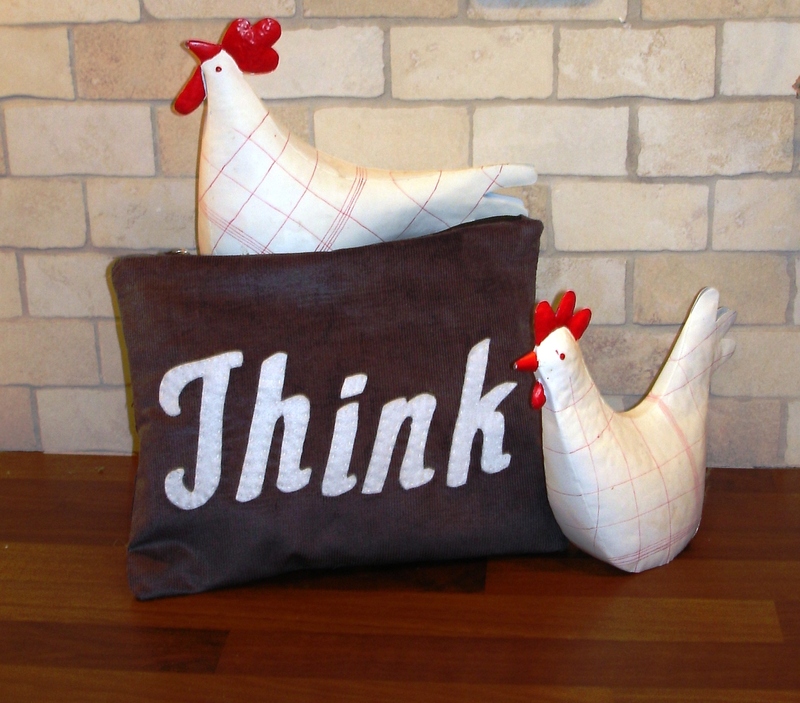 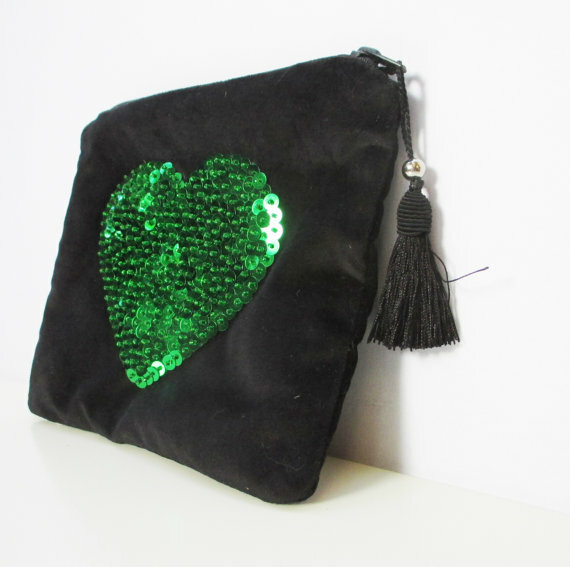 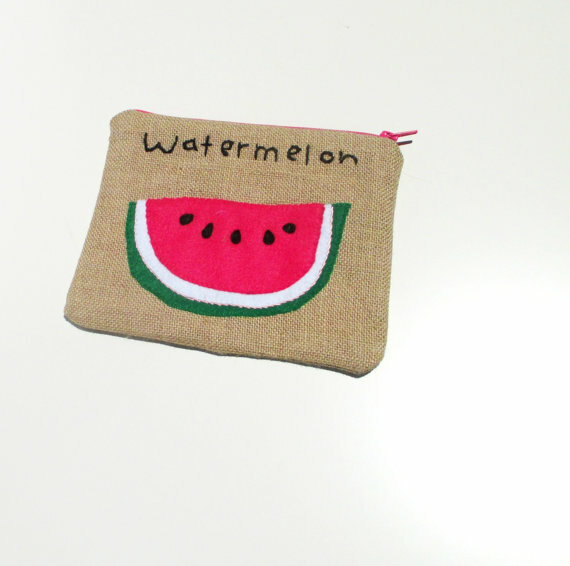 Can be used as a clutch, make up bag or an all over use carry all.